We're 3! 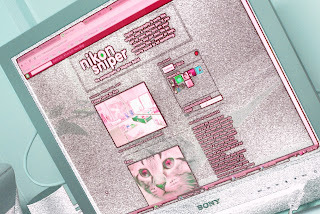 Well, it's hard to believe that NikonSniper has lasted this long. Three years have zoomed past and I'm still here. In fact, it's even harder to believe that the blog interest continues to grow. Thank you so much for your encouraging comments along the way. Here is a photo dating back to when the only followers were direct family. Now there have been more than 11,000 page views in the last 30 days. There have been more than 62,000 hits from more than 25,000 computers in more than 140 countries in the last 6 months. AND that's way more than I ever expected! Crazy! Thank you so much.